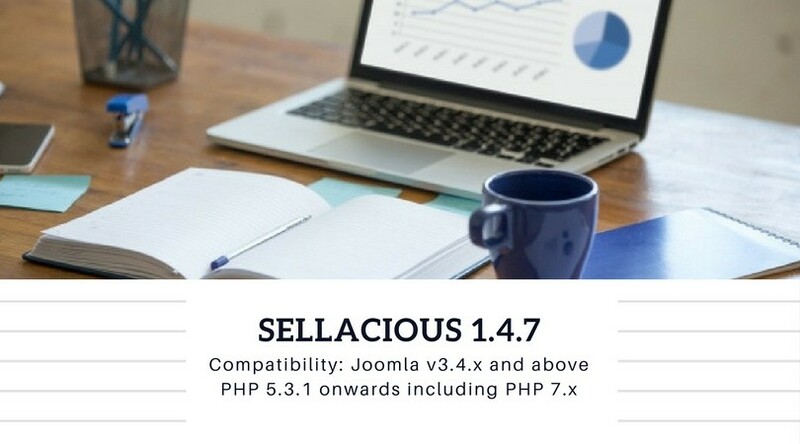 Sellacious v1.4.7 is out and released and we list you down all the changes and new things offered to you with the new version. 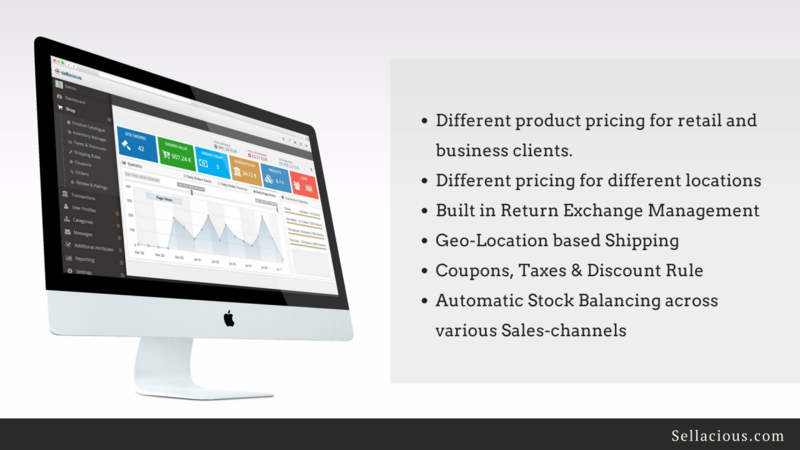 Features in the new version have been included keeping the minute details in mind for smoother operations. 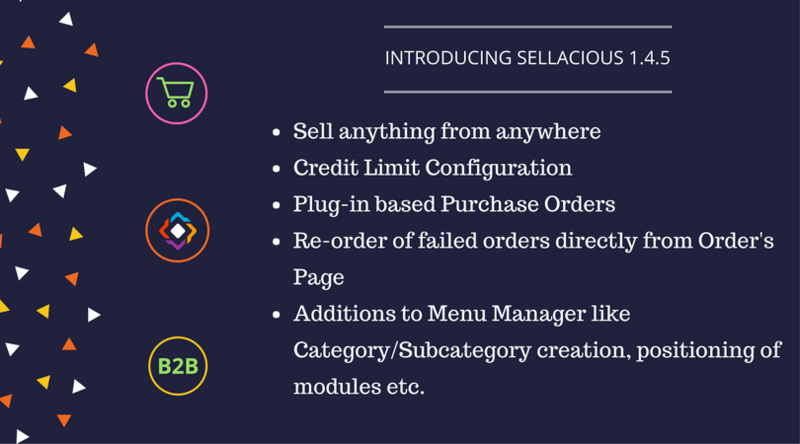 Releasing the new version of Sellacious with many new features added to add to the highest achievable performance of the software as well as your store. 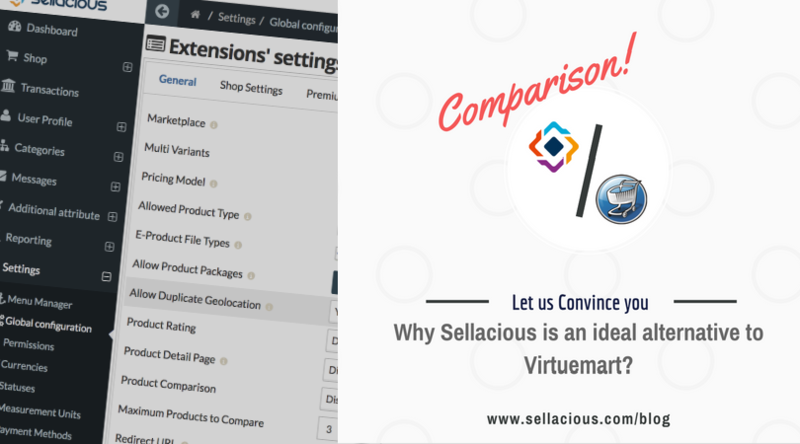 Describing and understanding the changes coming with the new version, Below are the highlights of v1.4.6.